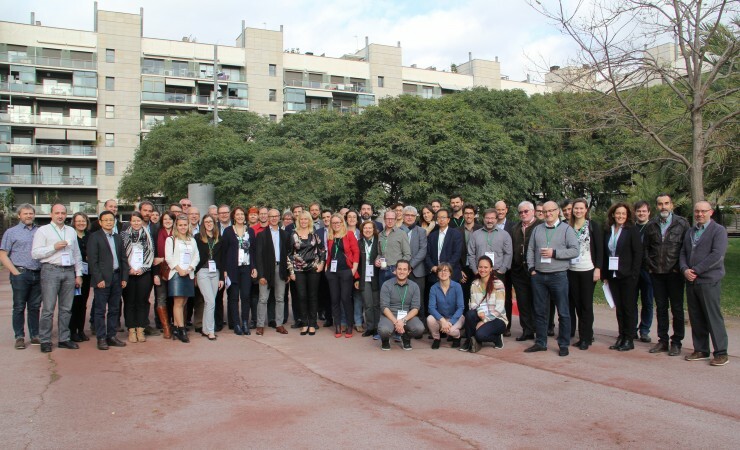 METGROW+ was presented by the Coordinator Päivi Kinnunen (VTT) in the 4th PROMETIA Scientific Seminar held on 28-29 November in Barcelona, Spain. The seminar focused on “Raw Materials Flexibility”, which is in the core of the METGROW+ concept. The METGROW+ toolbox and idea raised a lot of interest and resulted in interesting discussions during the event. The presentation entitled “METGROW+ approach to flexible raw material production” is available here.